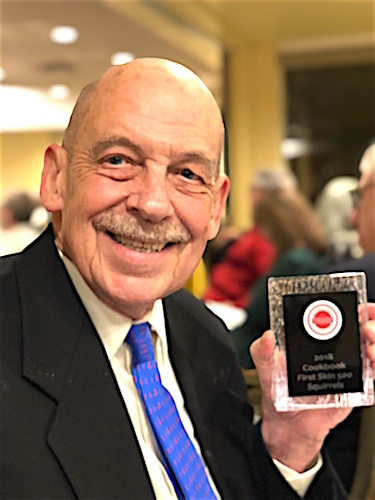 That’s me on Friday night showing off my Best Cookbook Award at the New Mexico-Arizona Book Awards banquet. 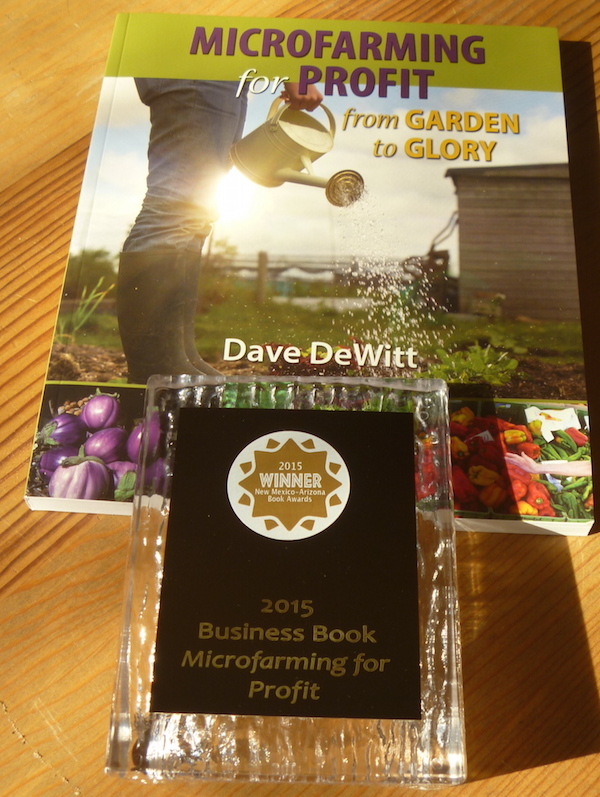 The award was given for my book First Skin 500 Squirrels: Eyewitness Accounts of Barbecue History. It was my eleventh win in that contest, going back to 2008. The NM-AZ Book Awards are produced by the New Mexico Book Coop, under the direction of Paul Rhetts and Barbe Awalt. My participation in book award competitions goes back to 1999 when I won “Best Spice Book in English,” at the World Cookbook Awards at Versailles for The Chile Pepper Encyclopedia. 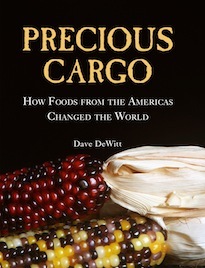 The award I’m most proud of is “Best Culinary History” for Precious Cargo: How Foods from the Americas Changed the World, in the 2015 IACP Awards. That’s the International Association of Culinary Professionals. 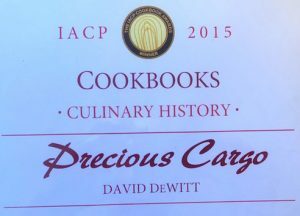 I’ve also been a finalist in the James Beard Awards in 2000 for A World of Curries.